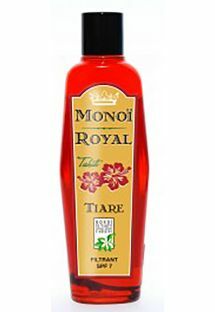 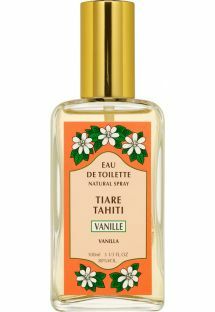 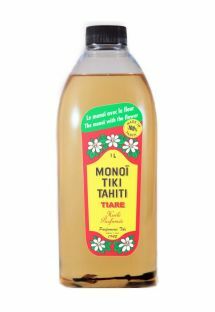 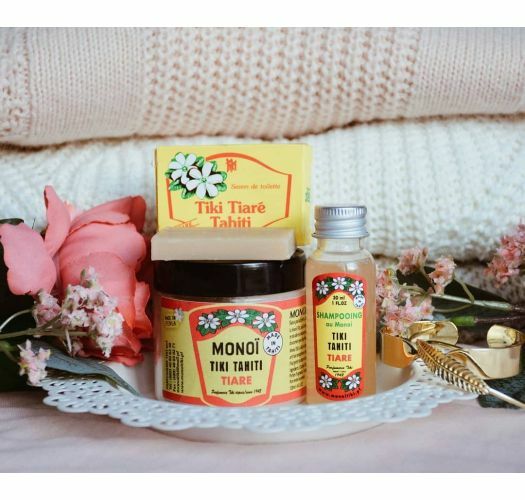 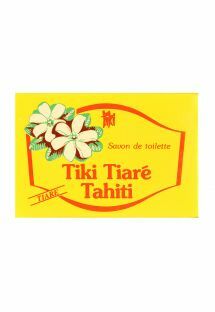 Hydrate and sooth your skin with this Tiki soap with Tiaré monoi that will smell good on the holidays! 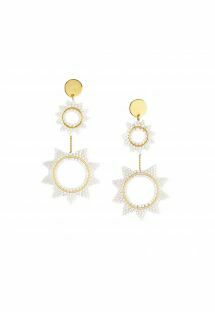 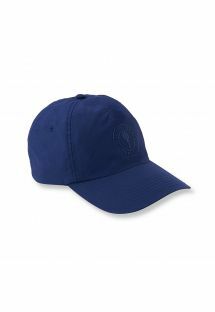 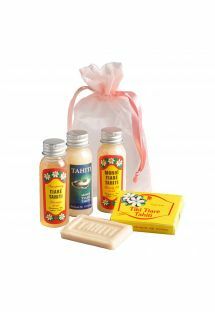 Added touch: a small size perfect for travelling!. 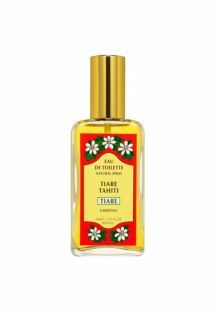 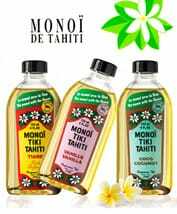 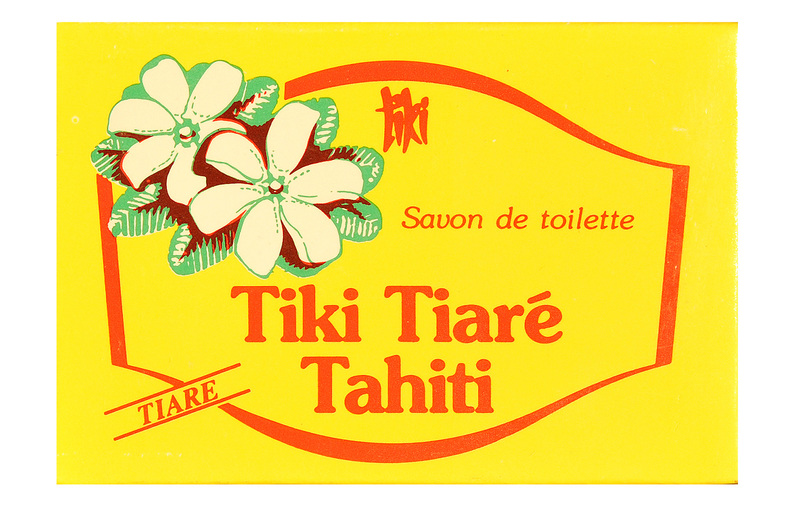 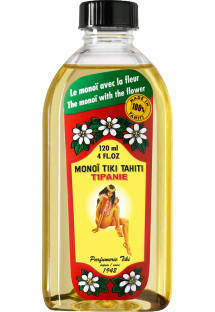 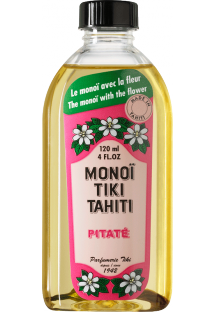 Directly from Tahiti, this little Tiki soap will quickly become one of your favourite cosmetic products! 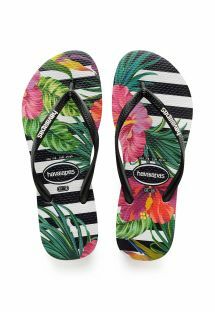 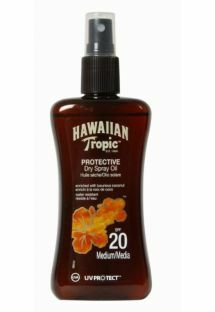 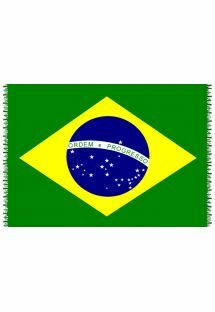 Slip it into your suitcase and bring it everywhere! 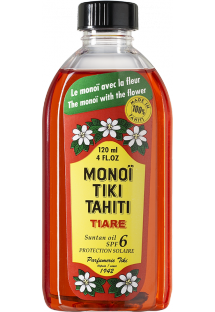 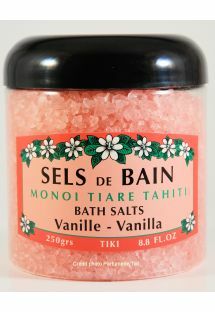 The monoï gives you soft, hydrated skin while the delicate, sweet scent of the Tahitian gardenia is absolutely divine!